Playing comfort, easy response and good intonation are just some of the benefits gained from the features of the BE1020-2-0 cornet. The resulting full, rich sound benefits the further advancement of the developing player. 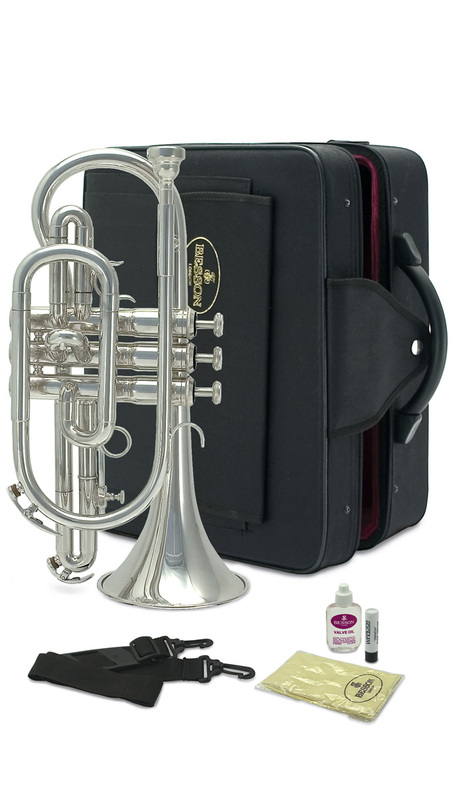 Now supplied with case and Denis Wick 5B student mouthpiece.